CRAPTASTIC: Modern Bird Studios EPIC Event and A Sneak Peek! They're pretty awesome! And they're having an EPIC photo contest right now! Want to see the cuties I entered? Aren't they ADORABLE?! That's my neice and nephew! I have a favor to ask of you! Please vote for these little cuties! Wanna know how? I'll tell you! It's simple! Simply stop by Modern Bird Studios on Facebook and "like" them! 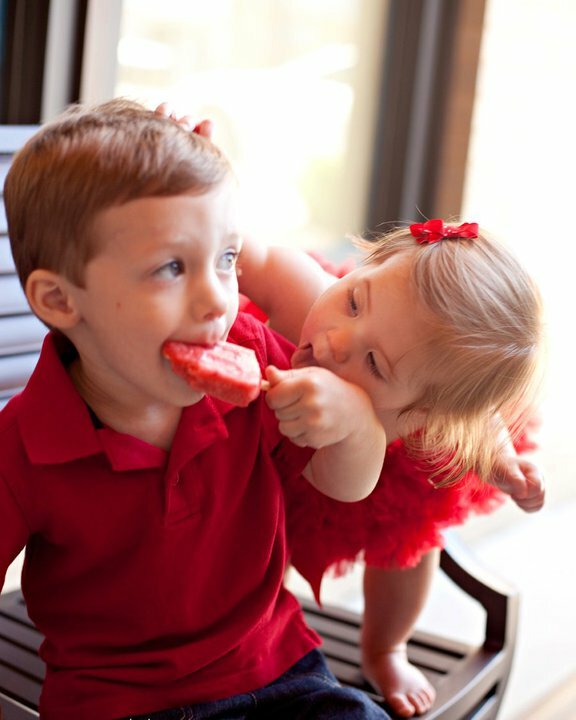 Then look for my neice and nephew - they are photo number 58 of 157 - and vote for them by "liking" them! Don't worry if you know someone else in the contest - you can vote on as many photos as you like! So hop on over and enjoy all the cute photos!! I appreciate it! 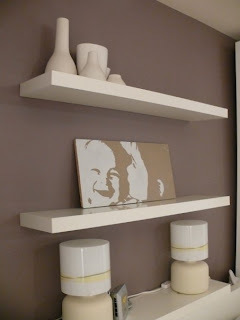 Also, here is a sneak peek at my mirror frame project - I'll post all about it this weekend! Any ideas what I'm doing with it?! omg...they're too cute!! I'll hop on over there and "like" the pic! !